Cleaning small areas of common mold and mildew (less than 10 square feet) from your bathroom and kitchen can be done pretty easily by the average homeowner. 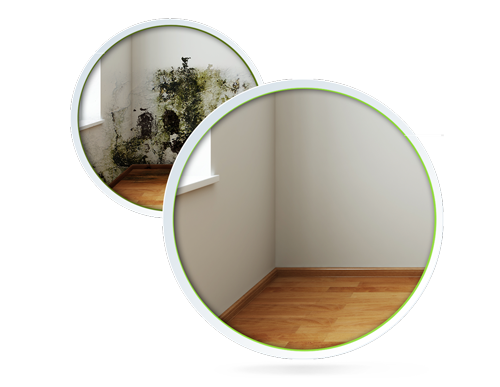 For more serious mold infestation, both the Center For Disease Control (CDC) and the U.S. Environmental Protection Agency (EPA) recommend that hiring a professional mold remediation company. A mold remediation specialist has the professional equipment to remove mold from crawl spaces, basements, and any other affected areas, and they also know which professional grade chemicals are most appropriate for each space. 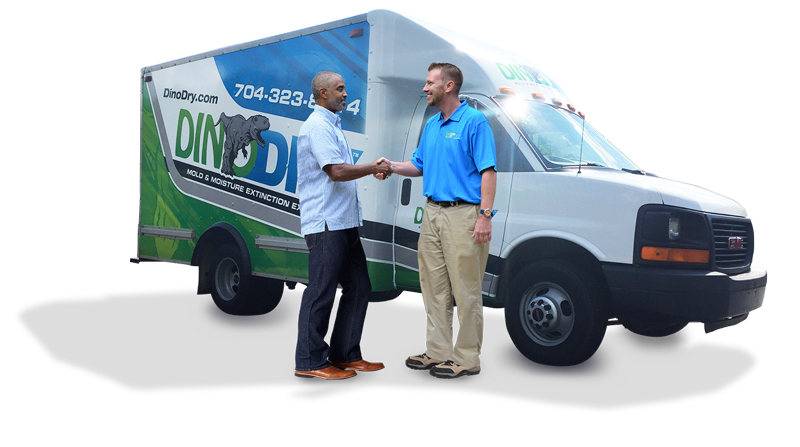 DinoDry’s mold remediation Charlotte NC specialists follow strict guidelines to ensure the job is done right and your family and pets are protected. DinoDry offers complete moisture prevention services including sump pump installation, interior drain systems, vapor barriers, and dehumidifying. When the source of the mold problem is a crawl space, then the best long term solution is to seal the space with a process called crawl space encapsulation. DinoDry is the premier service provider for crawl space encapsulation in the greater Charlotte, NC area. and protect your family from mold related health conditions. Call us today to schedule your Free 25 Point Inspection.